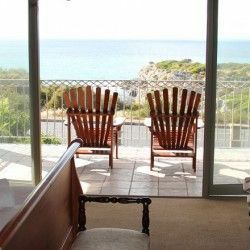 The Beach House in Tiffany's Bay, Salt Rock is a luxury guest house from R485.00 per person sharing including Breakfast. The Beach House in Tiffany’s Bay is a luxury guest house which overlooks the popular Salt Rock Tidal Pool, a mere 80m from the house. 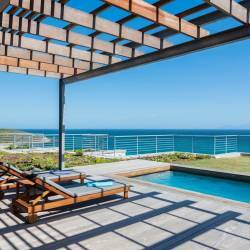 This pet-friendly guest house in Salt Rock on the KZN North Coast, provides bed and breakfast accommodation in an assortment of spacious rooms and suites which have complimentary Wi-Fi and overhead fans. The legendry fresh and tasty breakfasts are served, weather permitting, on the pool deck where guests can enjoy wonderful views of whales (in-season) and bottlenose dolphins.